Washington D.C. [USA], Mar 28 (ANI): As the US administration ups its scrutiny regarding the use of its capital market to fund the mass detention of Uighurs in China's Xinjiang, large US investment funds have sold their equity stakes in Chinese surveillance company Hikvision. Washington D.C. [USA], Feb 22 (ANI): Amid the crackdown on Uighur Muslims in China, the latest tactic of Beijing to silence the community members all over the world has been revealed. Ankara [Turkey], Feb 9 (ANI): Turkey slammed China for its "systematic assimilation policy towards Uighur Turks," labelling it a "great embarrassment for humanity" while urging Beijing to shut down the "concentration camps". Beijing [China], Jan 6 (ANI): Beijing has passed a law to "implement measures to Sinicize" Islam within the next five years. 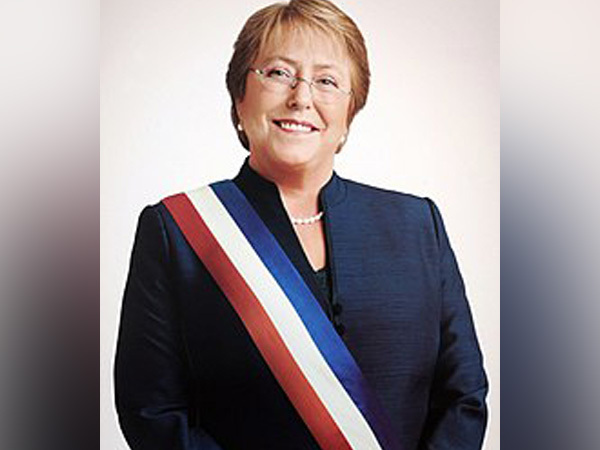 Geneva [Switzerland], Dec 7 (ANI): The United Nations Human Rights chief, Michelle Bachelet, has sought access to the Uighur camps in China's Xinjiang Province to verify "worrying" reports about human rights violations in the region. Xinjiang [China], Oct 19 (ANI): Chairman of the Government of Xinjiang Uygur Autonomous Region, Shohrat Zakir, claimed that the Chinese government's policies in the region have led to the containment of religious extremism, has brought peace and led to economic growth in Xinjiang. 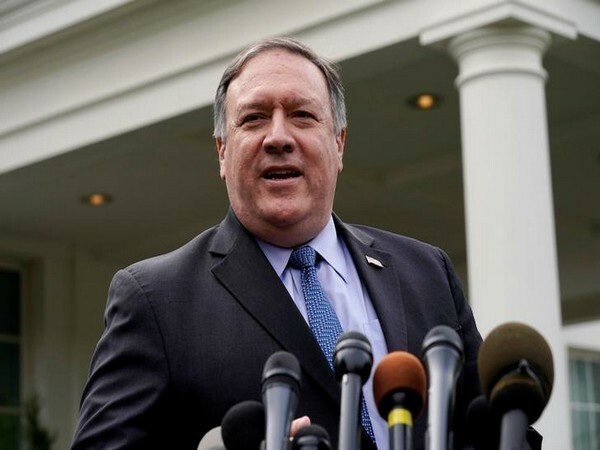 Islamabad [Pakistan], Sep 23 (ANI): Pakistan has refrained from raising the issues surrounding Uighur Muslims in its meeting with China's top diplomat earlier in the week, even after worldwide criticism of China's alleged abuse of Uighur Muslims in the Xinjiang Province. 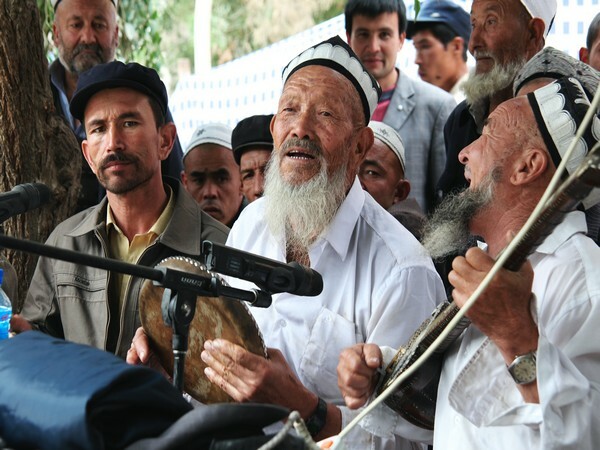 Beijing [China], Aug 13 (ANI): China has denied reports claiming that the country held a million Uighur Muslims captive in mass detention camps in Xinjiang province after a United Nations human rights panel expressed grave concerns over the issue. Geneva [Switzerland], Aug 11 (ANI): A United Nations human rights panel has expressed grave concerns that there were credible reports that China is holding a million Uighur Muslims in mass detention camps in Xinjiang province.